I recently wrote a blog about how Tampa was ranked as the fourth most popular U.S. city, and I&apos;m happy to say we&apos;ve topped the charts again! 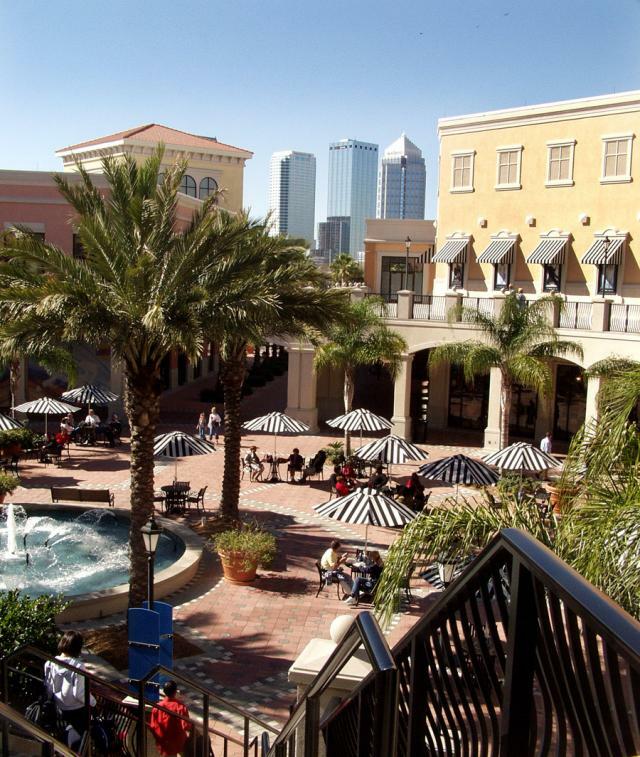 According to the ever-so-popular discount travel site, Hotwire.com, Tampa was named as one of the top 10 U.S. cities offering the greatest overall value to visitors. With the extremely tough economic climate, almost everyone is watching their spending, but people don&apos;t want to stop taking vacations and trips altogether. Tampa Bay offers such great rates on things from airfare, rental cars, hotels, restaurants and attractions, that it makes it easy for a savvy, budget-concious traveler to pick Tampa Bay for their next vacation destination. This applies just as much to the conventions world. Corporations and associations are feeling the budget crunch just as much as anyone else, so choosing a destination with a great value and affordable rates is becoming more and more important to meeting planners. Check out our Web site to find out more information on everything Tampa Bay has to offer. You can also submit your RFP in the Meeting Planners section of the site. Thanks for stopping by and continue to check back for more exciting Tampa Bay news.